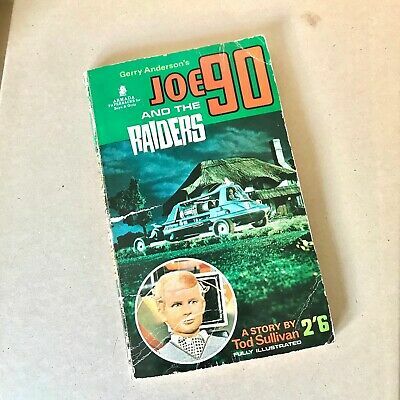 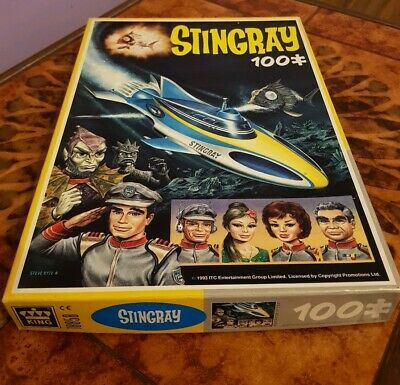 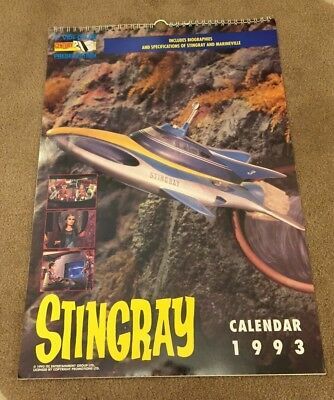 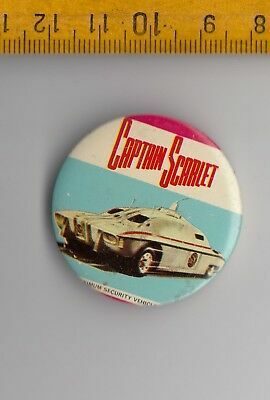 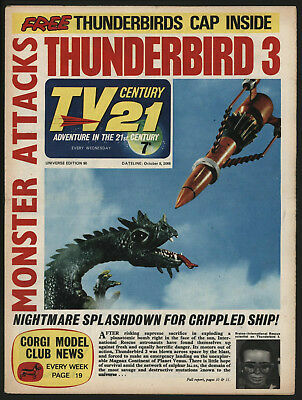 Tv Century 21 #93 Thunderbirds, Stingray, Fireball Xl5, The Daleks! 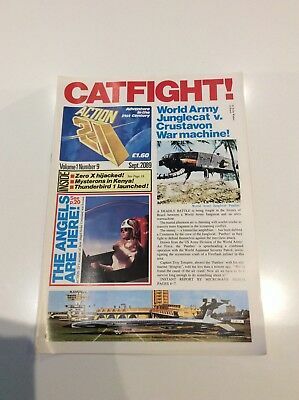 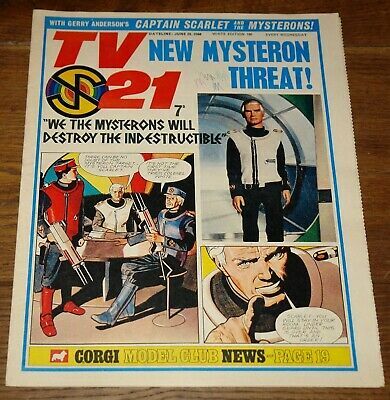 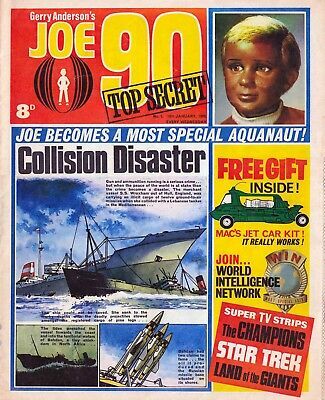 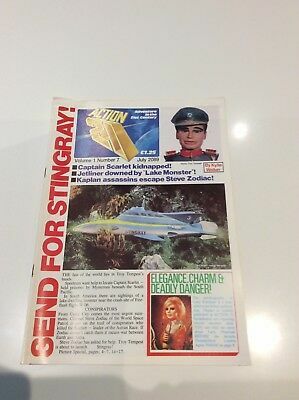 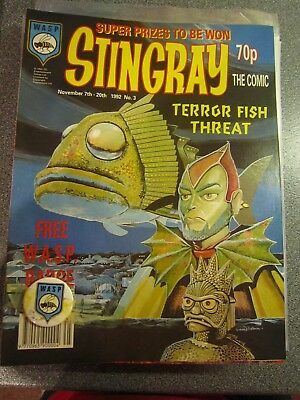 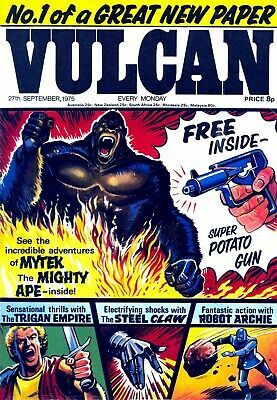 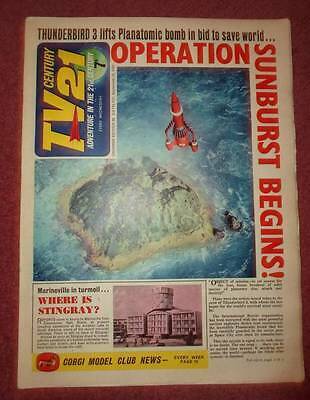 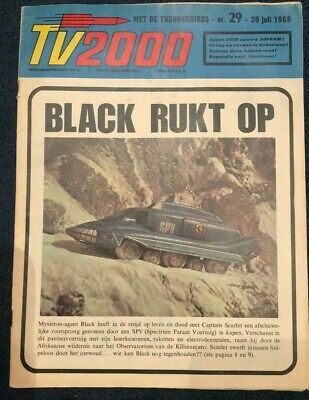 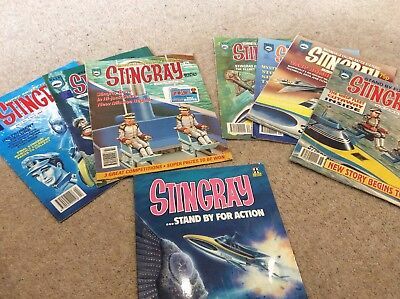 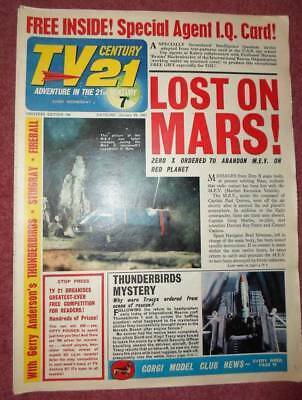 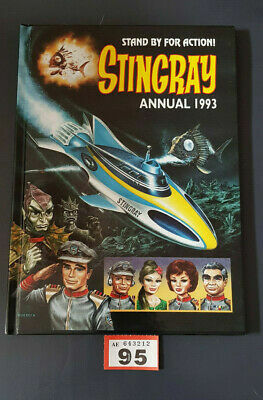 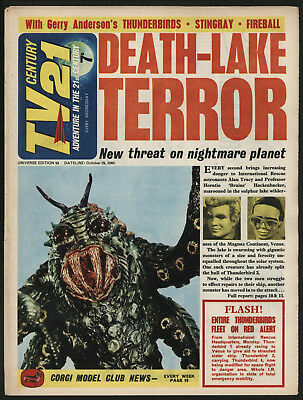 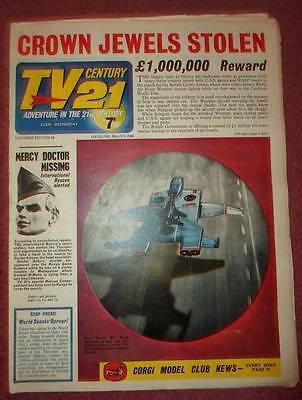 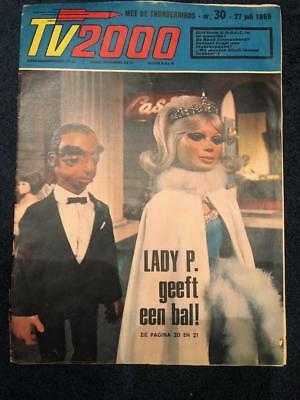 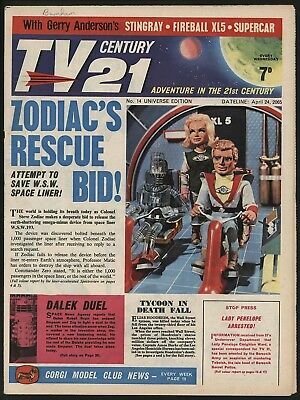 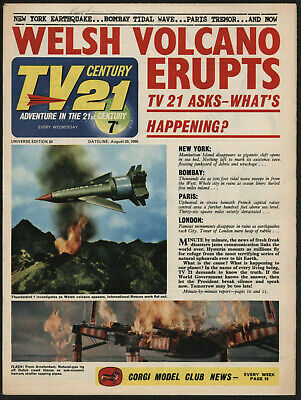 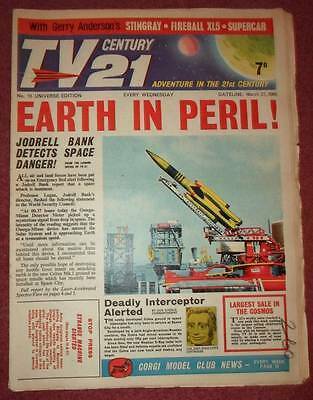 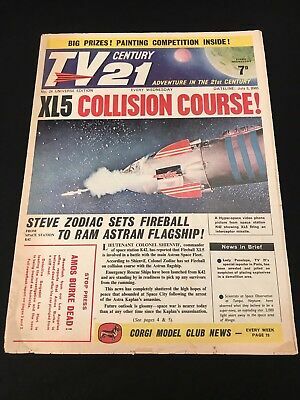 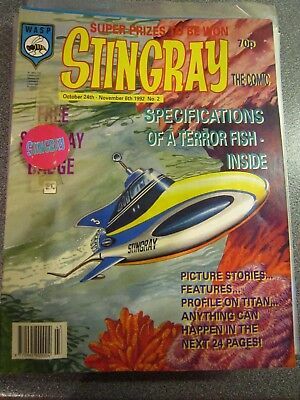 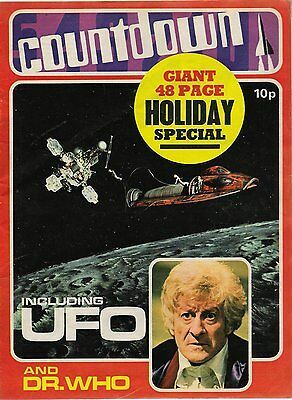 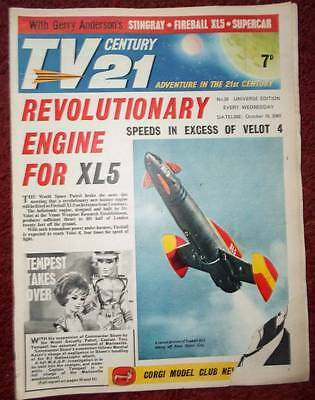 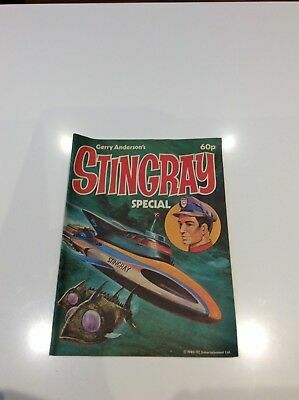 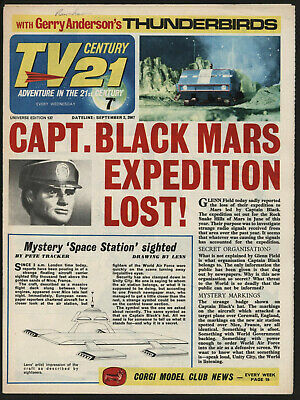 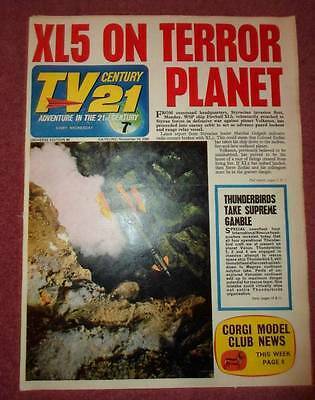 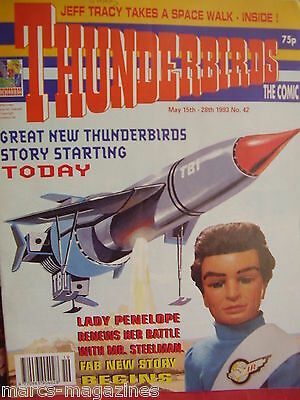 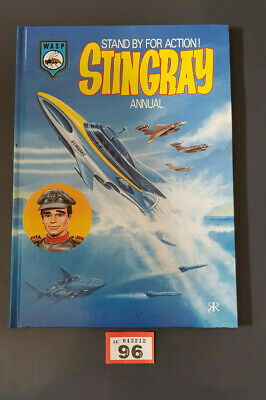 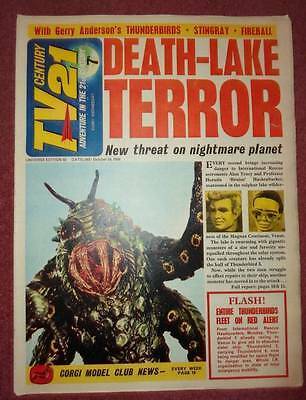 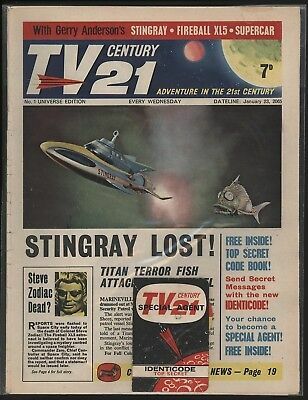 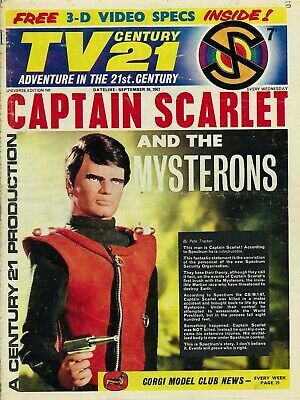 Tv Century 21 #83 Thunderbirds, Stingray, Fireball Xl5, The Daleks! 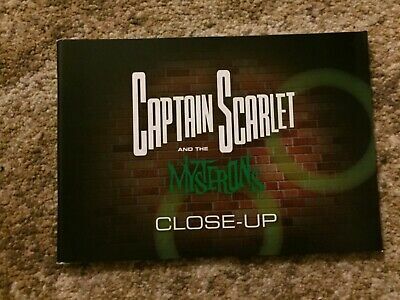 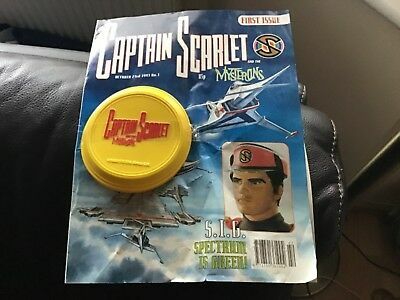 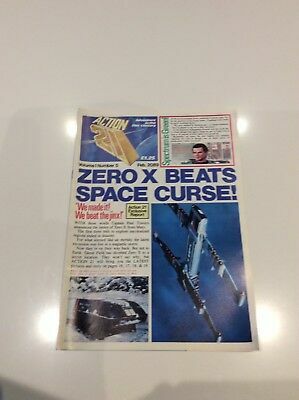 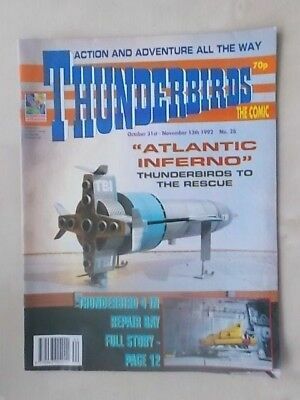 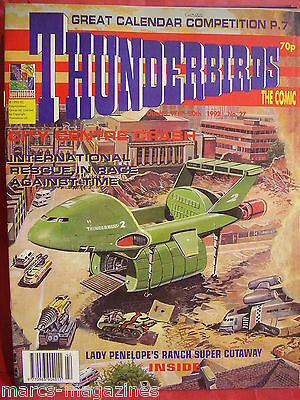 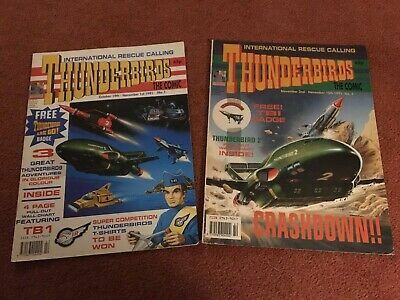 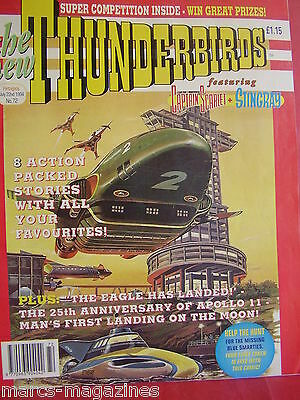 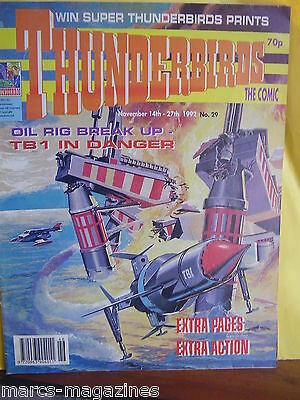 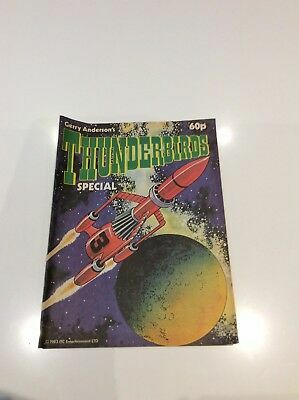 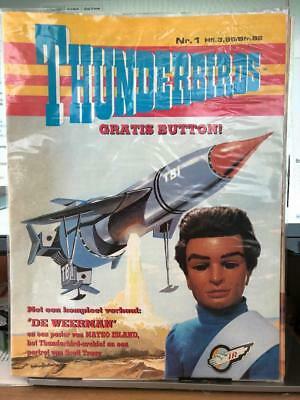 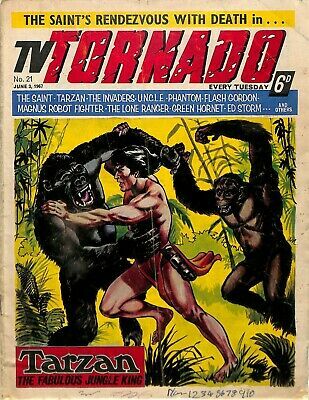 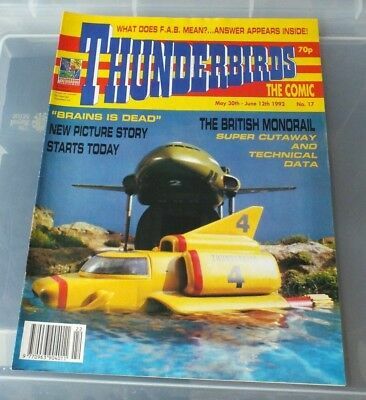 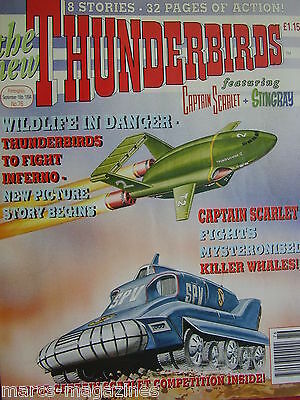 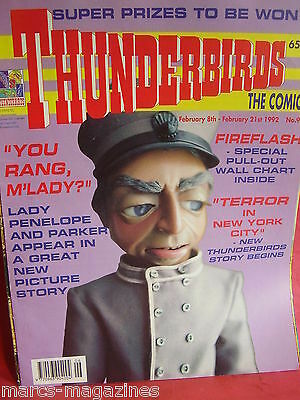 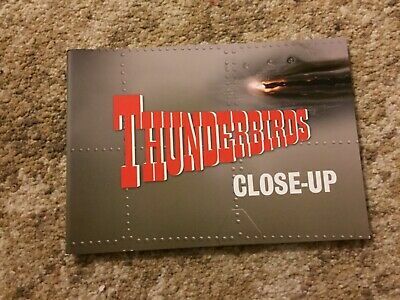 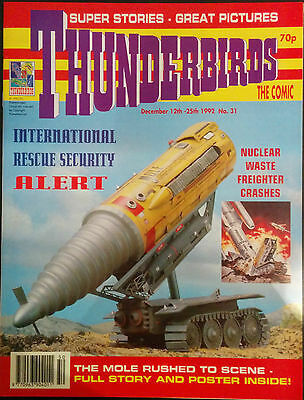 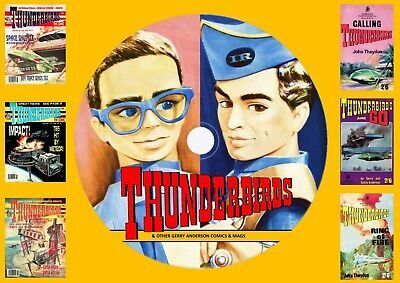 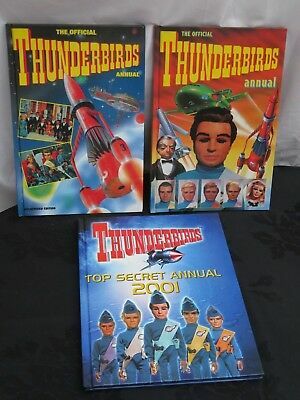 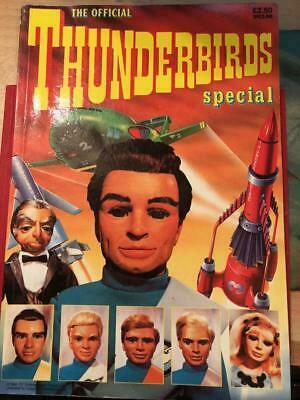 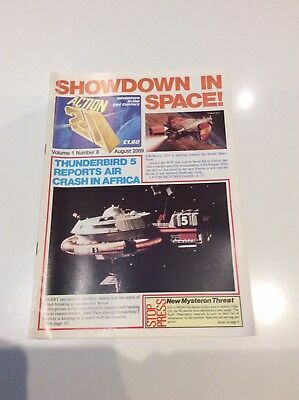 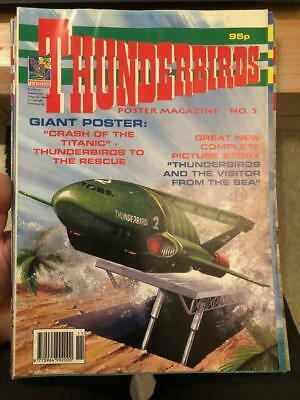 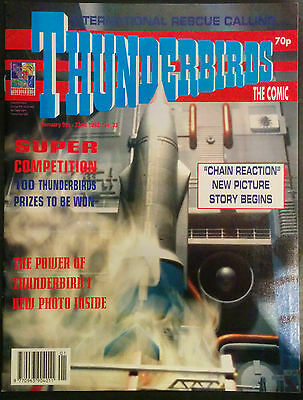 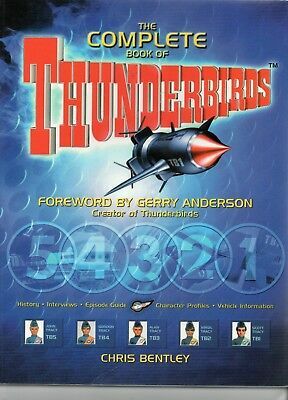 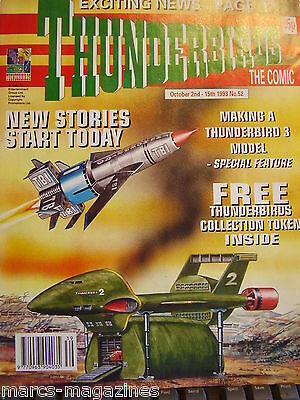 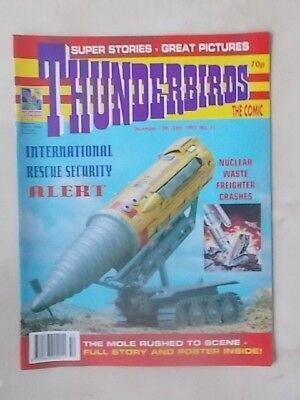 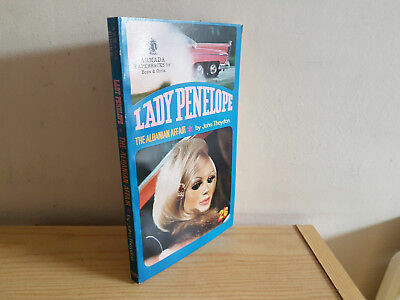 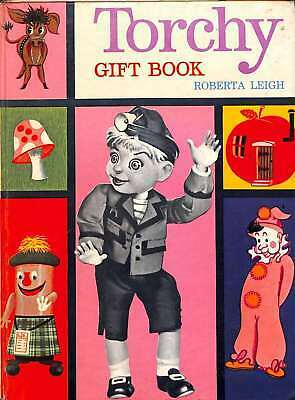 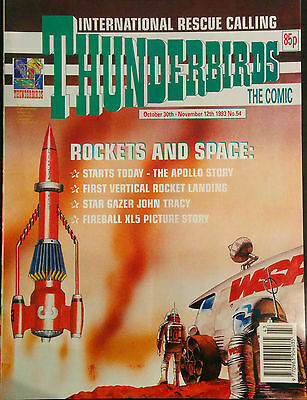 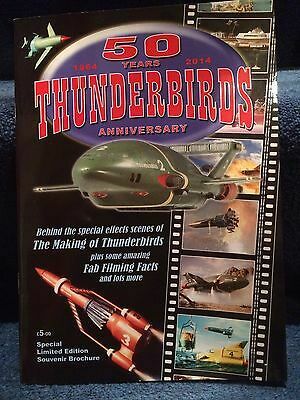 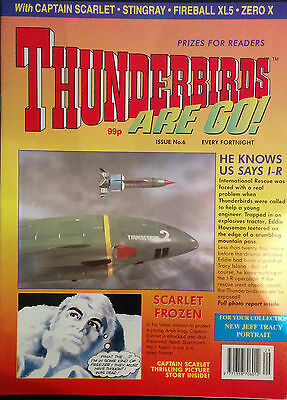 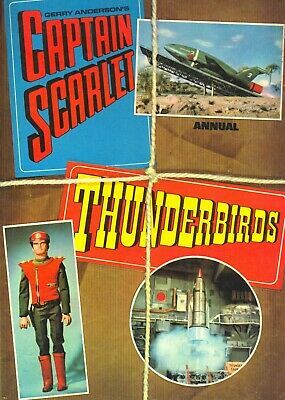 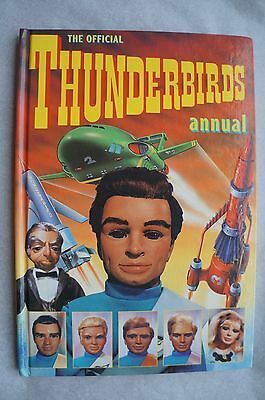 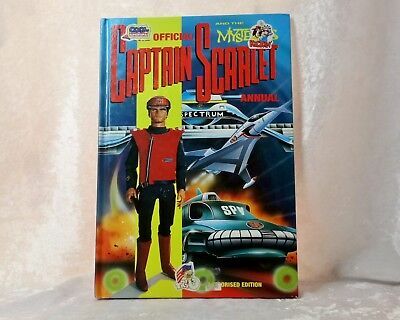 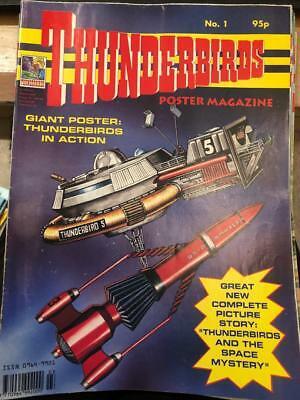 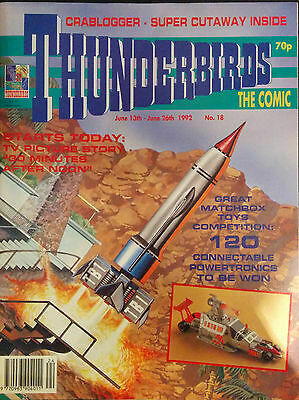 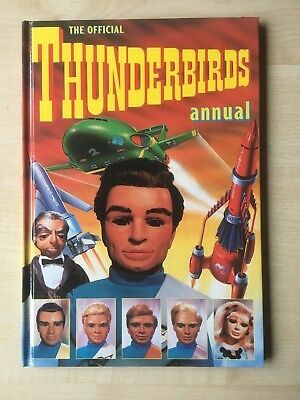 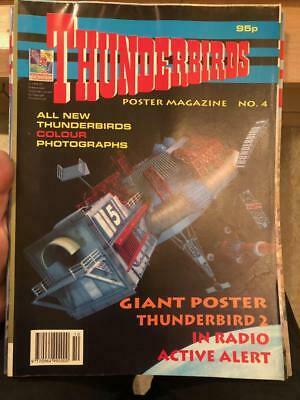 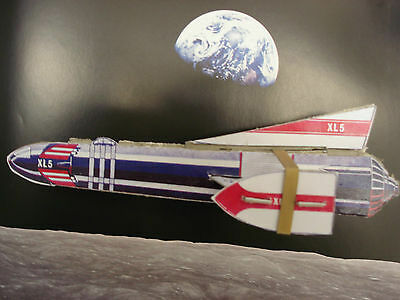 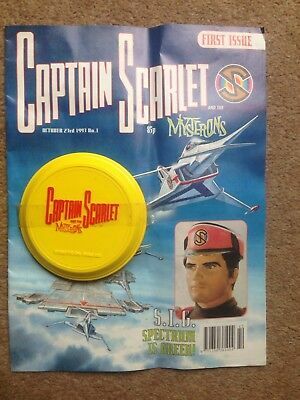 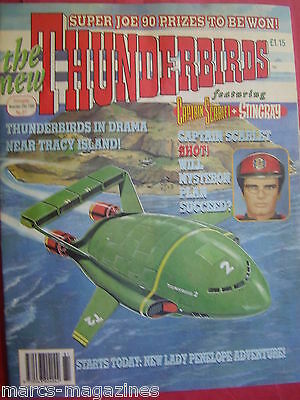 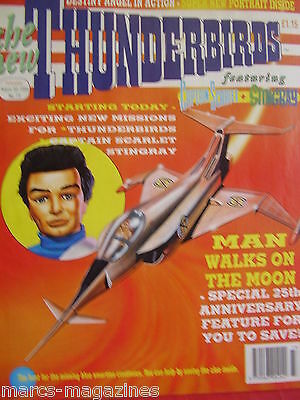 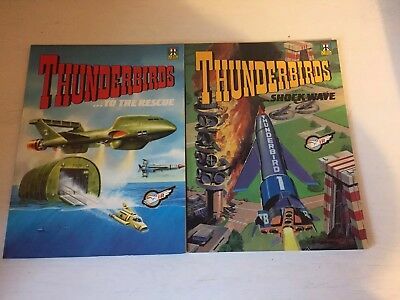 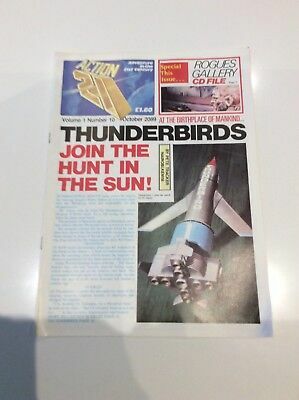 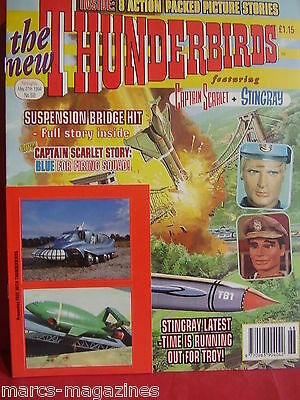 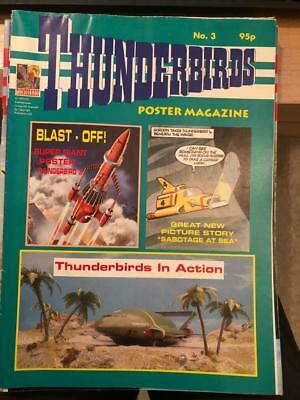 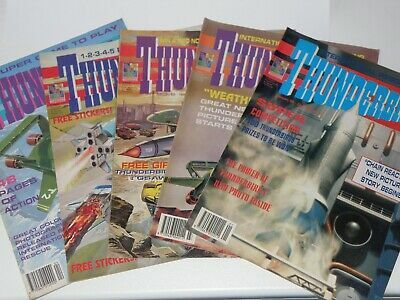 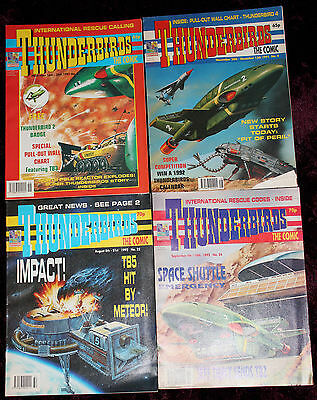 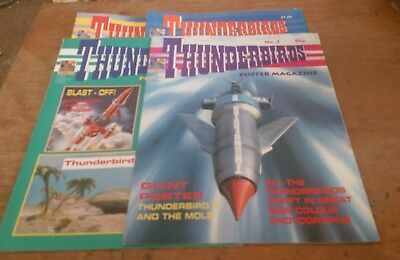 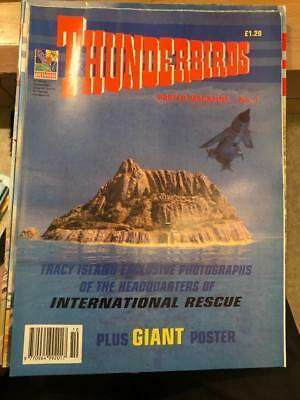 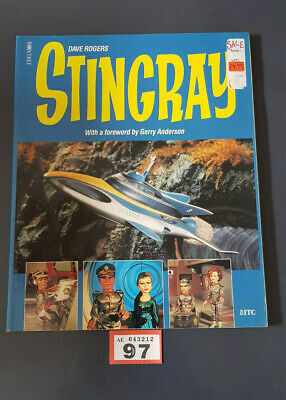 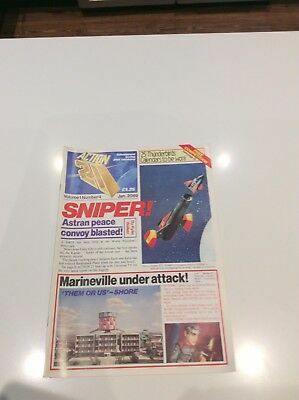 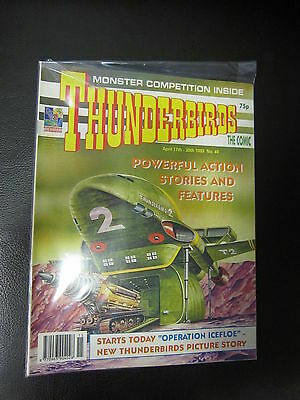 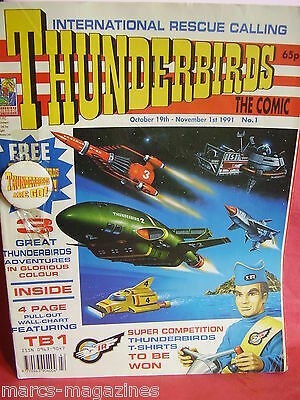 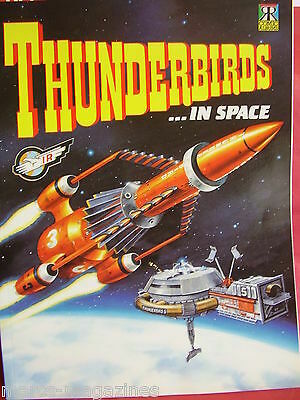 The Complete book of Thunderbirds / V.Fine / Carlton 2000/ Unclipped.